uConekt’s solutions deliver advanced protection for users when exposing their personal IDentities (eIDentities) with tamper-resistant hardware built on a decentralized environment. Using uConekt’s CKTeID (short ‘CKT’), a digital eIDentity token and uBoltTM, an advanced multi-factor authentication (MFA) tamper-resistant hardware device with many form factors using biometric modalities-fingerprint and voice. Businesses and government can now PROTECT their clients’ eIDentities with the full benefits of frictionless transactions with TRUST. 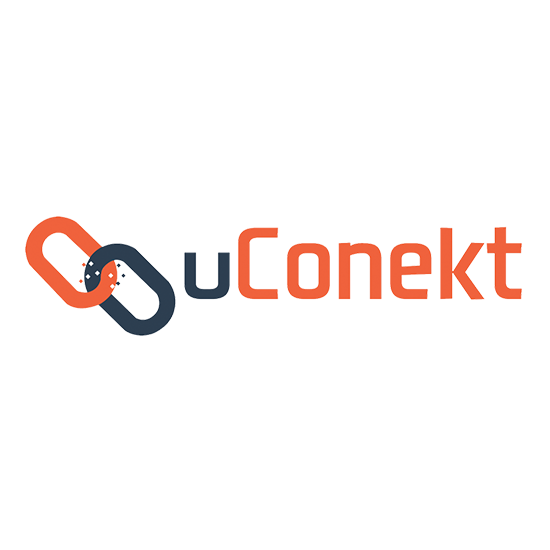 uConekt solves the eIDentity issues to external programs, applications, and services such as digital wallets, online banking, payments and other types of transactions. Your privacy and control are non-negotiable.